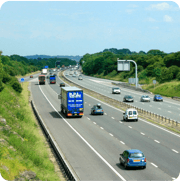 We are 7 miles north-west of Reading, on the west side of A329. If you are driving, please leave the M4 at exit 12 and follow the brown signs for Beale Park and Pangbourne. Sat Nav Users – please be aware that our postcode may take you to a different location within the Park and not to the entrance. To find the exact location, please search by attractions and then search by area. 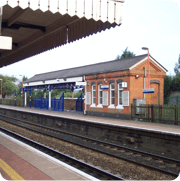 Pangbourne train station is approximately 1.4 miles from Beale Park. If you are travelling by train you can get off at Pangbourne station and get a taxi to Beale Park (it is only about a 3 minute car journey from the station). It’s best to pre-book a taxi as there is no taxi rank at either station. It is possible to walk to Beale Park from Pangbourne station but please be advised that it is around a 25 minute walk along a main road. An amazing local ‘not for profit’ company based in Goring, Going Forward Buses CIC, has recently set up a local community bus service – the 142 (Mondays to Saturdays) and 144 (Sundays). 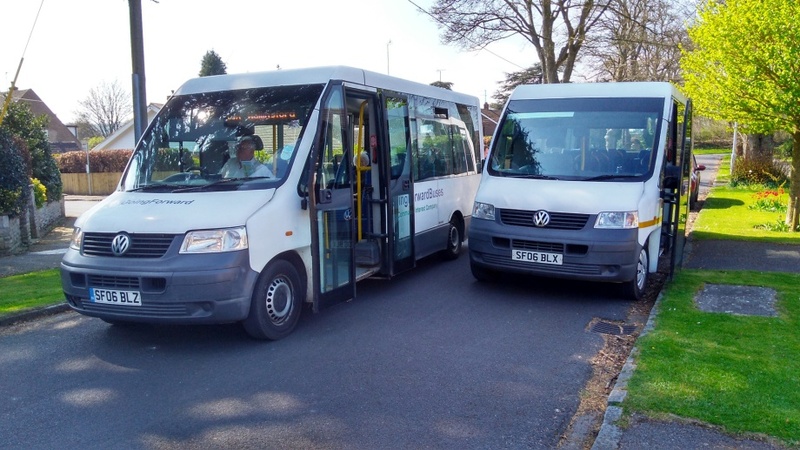 The new service means that buses will once again stop at the entrance to the Park as well as Pangbourne and Goring Railway Stations – which is great for train connections. Buses also run to and from Blagrave Street in Reading.